is also a gripping crime thriller with unforgettable personalities. "A deliciously dark and effective concoction of historical fiction, suspense, romance, adventure and forensics." 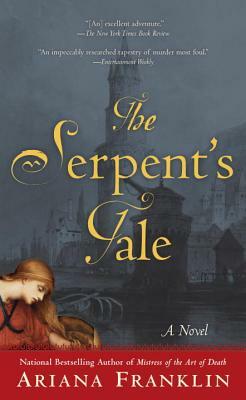 "A brilliant tapestry of medieval life and death."